My name is Pamela aka SpamellaB, a music-loving, health and fitness-obsessed Manchester-based blogger and freelancer working with health food brands doing recipe creation, content and social. It’s a pleasure to provide this post for the Prevent Breast Cancer blog, I hope you enjoy the read. Cold weather and darker mornings and nights can leave us feeling de-motivated to move our bodies, plus our bodies are likely to crave stodgy comfort food, which can lead to unwanted weight gain. However it is possible to still enjoy warming, substantial meals without packing in the calories; here are my top three delicious, healthy recipes to nourish your body and soul! 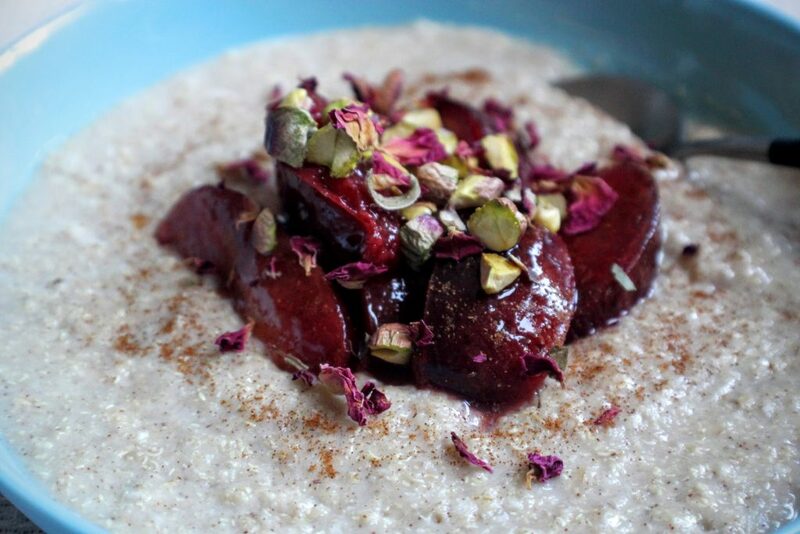 A super easy breakfast ready in less than 10 minutes, this filling breakfast is packed full of complex carbohydrates, fibre and delicious winter flavours from the combination of plums, orange and cinnamon. 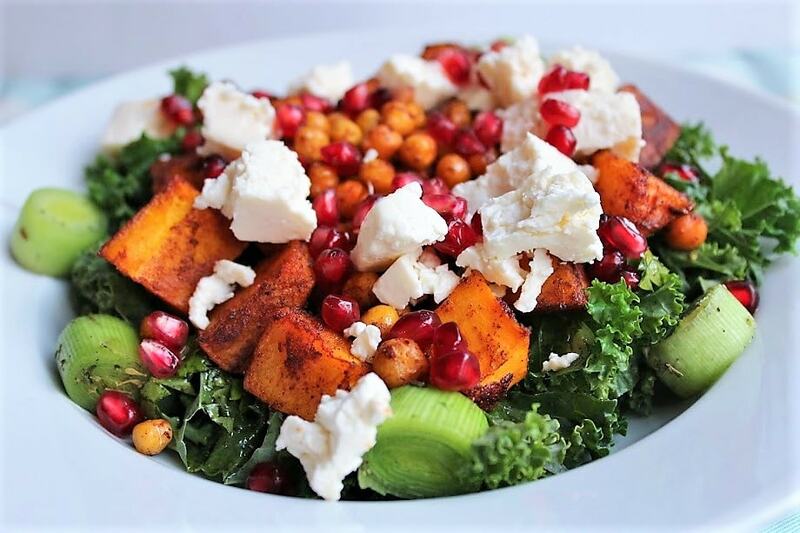 Roasting chunks of butternut squash and chickpeas in paprika and cinnamon is a game-changer when it comes to this delicious, warming salad. Together with kale, leeks, feta and pomegranate, this colourful dish is sure to keep you full and satisfied! Got leftover parsnips from Christmas? 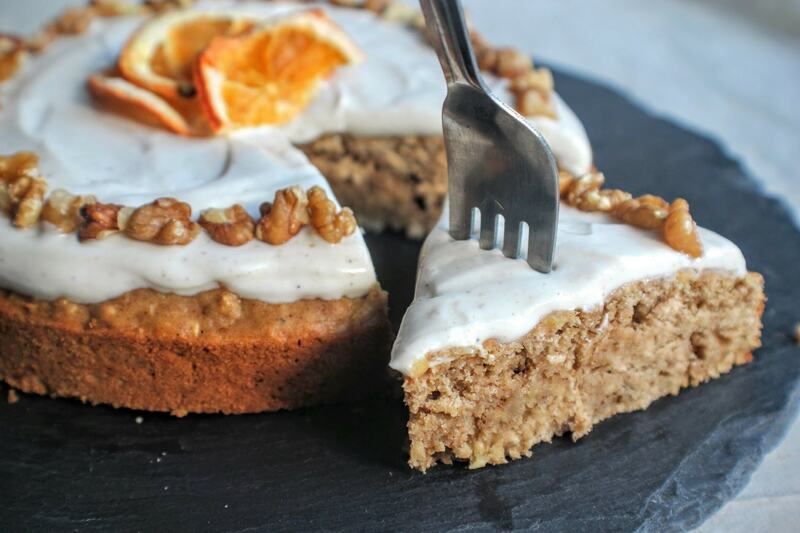 Make the most of this seasonal winter vegetable and add it to a healthy cake! With a twist of orange, this recipe contains no refined sugar and can be wheat/gluten-free. Ideal as a mid-morning or afternoon snack with a cup of tea or as a dessert – you CAN have your cake and eat it! We hope you enjoyed these recipes, please donate to Prevent Breast Cancer today! THANK YOU FOR ‘USING YOUR LOAF’!